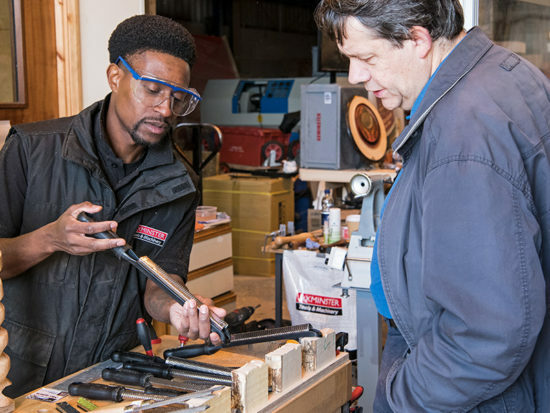 High Wycombe has long been known for its skills in craft and traditional furniture production and to celebrate this heritage we are holding a FREE Skills Day at our High Wycombe store. 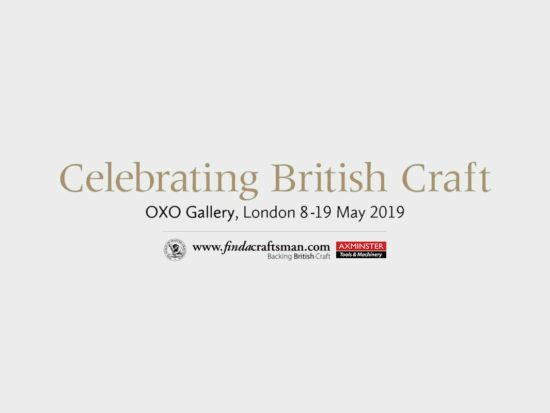 The aim is to bring together local and like-minded hobbyists from a variety of different disciplines to showcase their work, share ideas and provide an opportunity for people to experience a new skill or craft. 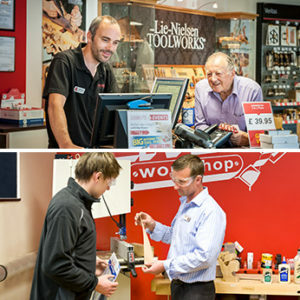 The Skills Day will take place on Saturday 24th September (10am-4pm) and is jammed packed with demonstrations. Brian is an accomplished spherical woodturner and has been published in a popular woodworking magazine. Brian has designed a jig that he uses for hollow segmented spheres which enables him to create a very thin wall section on his pieces. He is also bringing some of his pierced dragonflies and bees to showcase the results he can achieve using the technique. Tim is a woodcarver who as a profession creates ornamental and architectural woodcarvings. Together with his son Robert, he specialises in furniture ranging from the Queen Anne period right through to Regency period, with the majority of pieces having originated in the Georgian era. 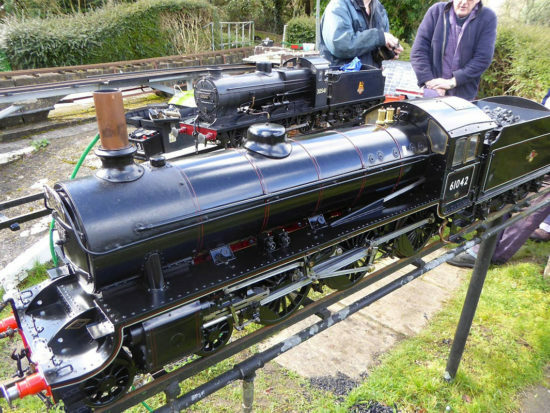 John Macaulay – Miniature Furniture Modelmaker. John– who also goes by the name Ian – specialises in making furniture in one-twelfth scale (standard dolls house scale). With all his pieces he aims to replicate the furniture to scale, exactly as the full-scale piece would be done. Ian is also a keen scroll saw user having made many 3D-jigsaw puzzles. Dave played in bands as a youngster and took up playing classical guitar as a hobby in his early thirties. However, it was the high price of a good guitar that first led Dave to attempt making one himself. He now makes classical guitars using mainly traditional Spanish methods, though he has also built several steel string guitars. Gerald’s speciality is teaching children’s woodwork and woodwork for beginners. He has been working with wood since he was a young child, joining his grandfather in his workshop at the bottom of the garden. He is now a school technician and on the day will be demonstrating how to make a bird box using only hand tools. Ray has been working with wood for about two years and has a natural flare when it comes to creating pieces. He makes picture frames, 3D chopping boards, shells and does general woodturning. Recently he has been creating wooden toy trucks which he will be displaying on the day. 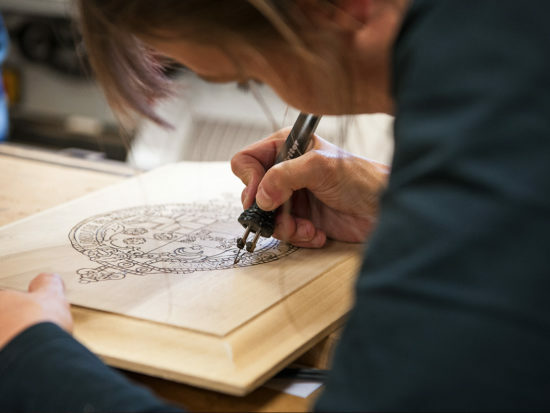 Phil Lyons – Furniture Restoration & Woodworking Teacher. Phil trained at Bucks University and has been working in furniture restoration for over ten years. He has a successful business where he works alongside his wife who does upholstery. Phil also teaches beginner’s woodworking at the Wooburn Craft School. 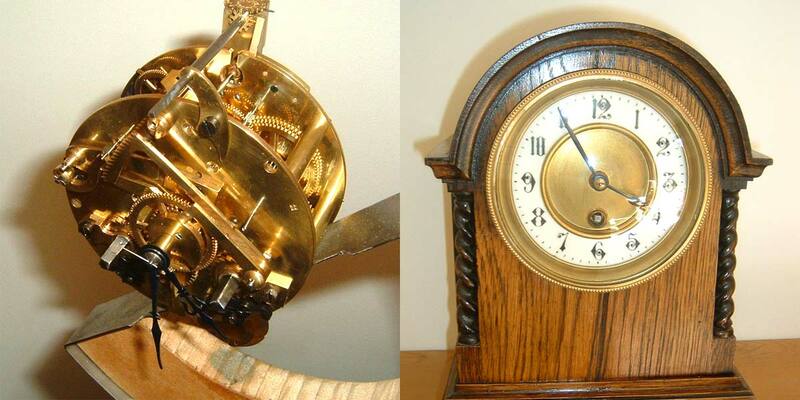 Not only does Bob make the wooden cases for his clocks, but he also creates the internal clock mechanisms incorporating a variety of engineering skills. He will be bringing some clock cases with him, and fettling a few clock components on the day. Bob attends the Chiltern Clock Club which meets every Thursday at Northdean village hall during the Autumn and Winter. Les started woodturning about five years ago and has grown to appreciate all forms of woodturning but has a passion for turning off centre and bowls. Les is a member of Middlesex Woodturners Association and leads the Axminster Turners Group which meets at the Axminster shop in High Wycombe on the 2nd and 4th Tuesday of every month. Les will be on hand to offer his advice, and is also available for private lessons for any novice turners looking to learn the basics. Ernie has been working with wood as a hobby for many years making Celtic Love Spoons, Jigsaws and Puzzles as a starting point. He has now progressed into sign carving where he creates lettering in a variety of different designs including pictures. His latest project is slightly different being a wooden tractor prototype. If you’re interested in attending this year’s Skills Day, the event gets underway at 10am this Saturday (24th). For anyone wishing to register their interest and keep up with the latest news from the store, you can sign up to the event, using High-Wycombe’s Facebook page.